We thought our logo would look good on a cool black shirt..so we decided to manufacture a small limited run of just 50! 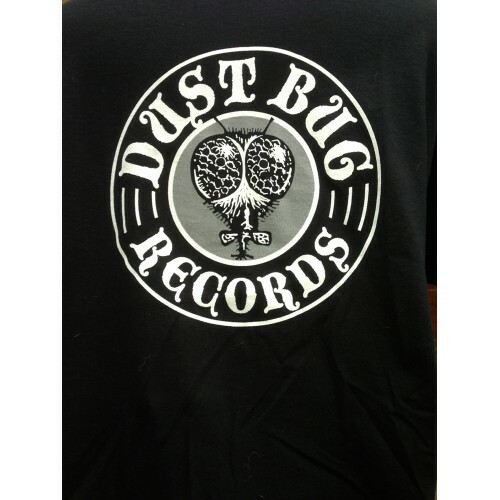 Printed in white and silver the Dust Bug logo never looked better on these Gildan Heavy Cotton shirts. Dust Bug logo 22 cm wide in centre of shirt. No back Print.